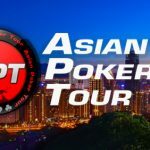 A partnership between the Asian Poker Tour (APT) and Baadshah Gaming could help drive more Indian participation in poker tournaments. Baadshah Gaming is an online gaming site and part of the Casino Pride Group and will now be hosting a selection of APT satellite events. Poker has experienced a significant amount of growth in India, and the country’s online poker operators are working hard to create new partnerships with companies in other countries. The partnership Baadshah formed with the APT will give the site’s players a chance to participate in low-stakes qualifiers for entry into an array of APT events starting this year and moving forward. 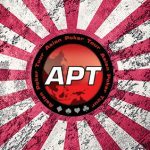 The APT hosts over 80 major tourneys in the Asia-Pacific region. It launched in 2008 and is now found in the Philippines, Macau and South Korea, among others areas. 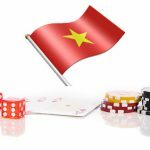 Given the uncertain climate of online poker in India, the APT can now provide a new venue for players in India to sit down at the virtual felt beyond the country’s borders. 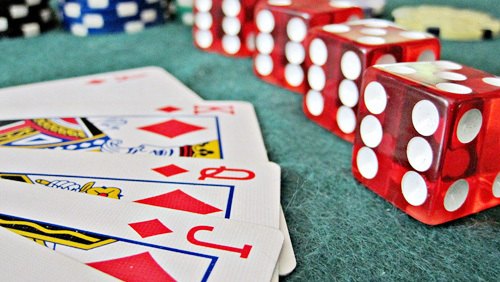 India is divided on whether or not poker should be legal. In Nagaland, for example, online operators have been issued licenses for poker. At the same time, Gujarat’s high court refused to recognize poker as a game of skill and has said that it cannot be offered under India’s gambling laws. The lack of clarity has caused some issues, but poker has still managed to attract more and more enthusiasts. Baadshah Gaming anticipates the partnership to help it put more Indian players on the poker stage. According to history, local champions produce a significant boost to poker, and this could be the case in India, as well. In 2011, after German poker pro Pius Heinz won the WSOP Main Event, poker saw a significant influx of German players. Now, German poker pros are known for being some of the best high-stakes players. 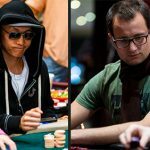 Heinz may have set the game in motion, but German players such as Fedor Holz, who has racked up over $26 million in live tournaments, and Rainer Kempe, with $16.5 million, are responsible for keeping it going. Vivek Rajkumar, an Indian player who now resides in the U.S., is India’s leading winner. He has earned over $4.4 million in live tournament action, according to the Hendon Mob, with a multitude of first and second-place finishes since his first tournament cash in 2006. 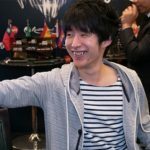 If an Indian player can qualify for the APT and go on to win a tournament, it could cause a poker growth explosion in the country.